In the upcoming widespread adaptation of 5G technology, Apple is going to be late to the game. According to a new report from CNET, Apple has shelved plans to produce a 5G-compatible phone in 2019, giving leeway to competitors like Samsung and Google to dominate the market when customers begin scrambling for handsets with the latest technology near year. As with 3G and 4G, the two previous generations of mobile technology, Apple will wait as long as a year after the initial deployment of 5G technology before it releases a compatible iPhone. 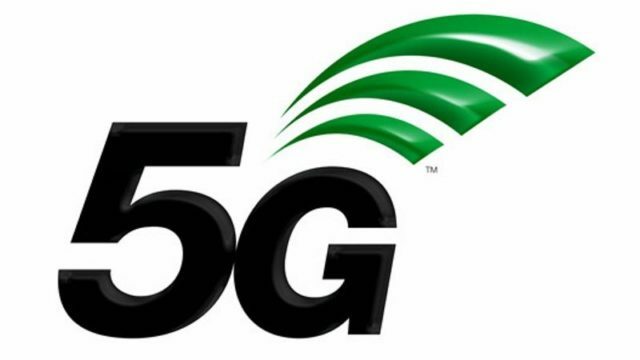 Apple’s reasoning is likely that the new networks and the first versions of rival smartphones will come with problems such as spotty coverage, making consumers less compelled to immediately make the jump to 5G technology. The Cupertino company’s decision to sit on the sidelines might also be related to its longtime feud with Qualcomm, the leader in 5G-enabled chips, and its alliance with Intel, which will likely not have 5G-enabled chips ready in time to support 2019 models. In related news, Qualcomm has announced a new in-display fingerprint sensor that uses sonic waves to read your fingerprint. 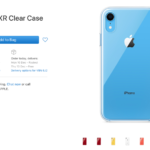 A recent report also stated Apple’s 5G iPhone won’t come until 2020, which now appears to have been leaked ahead of this publicized Qualcomm roadmap, to set expectations for Apple customers.